The Water Club! Florida living at its best. 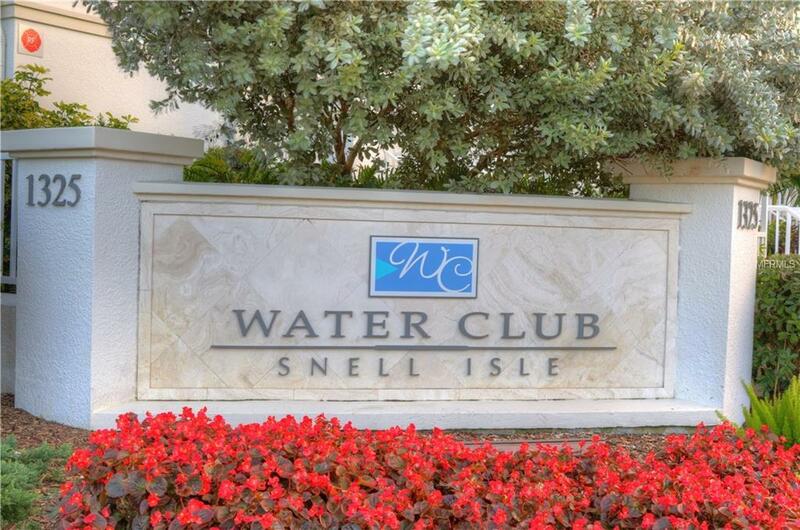 This is the North end unit and most desirable location of the 11 townhomes situated in the Water Club Condominium complex on beautiful Snell Isle and just minutes from the center of the bustling vibe of downtown St Petersburg and all it has to offer. Water Club offers a spectacular club house which accommodates a large entertaining space with a huge, gorgeous granite topped bar with kitchen facilities, a billiards table, a dining room for more formal events, a large sitting area with big screen tv and much more. 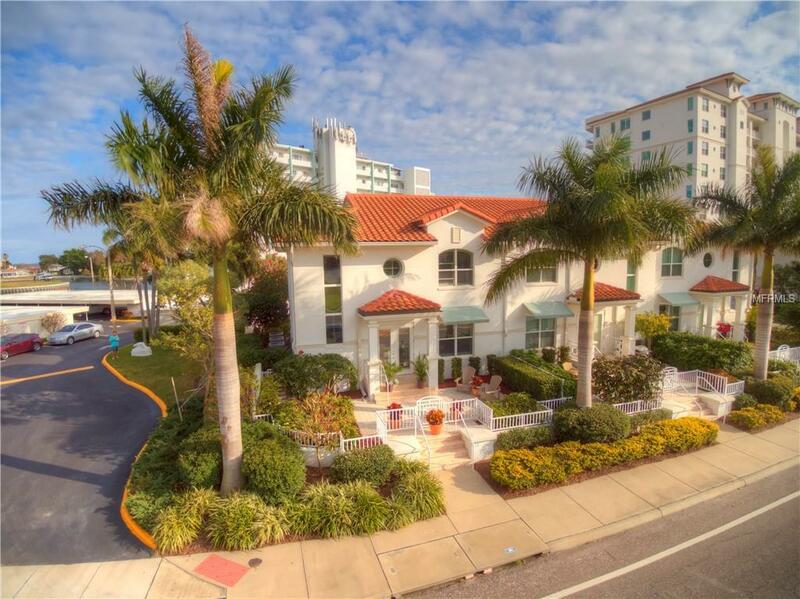 There is large heated pool and spa, two grill areas and a fire pit with a water front view. This townhome offers warm, wood floors on the main living area and stairway leading to the two carpeted suites and Family Room/Den. The master suite has two walk-in closets and the guest suite a walk in closet as well. 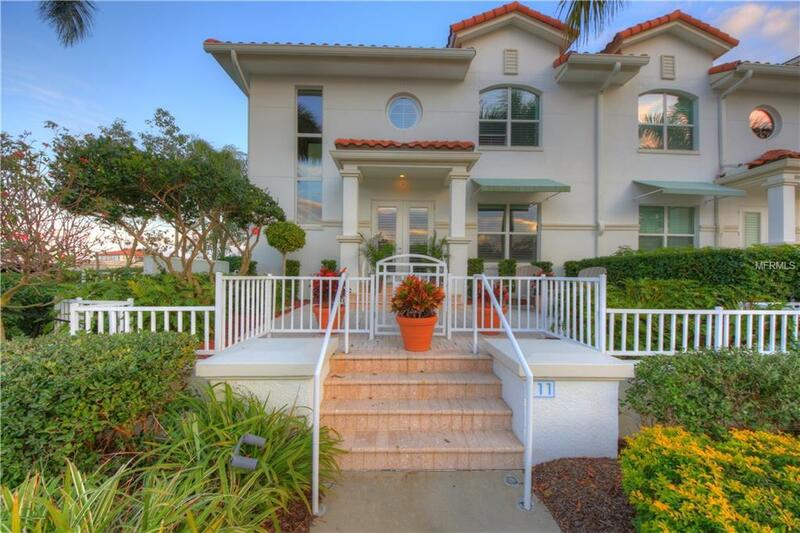 Truly a wonderful place to call home either permanently or a home away from home in beautiful St. Petersburg, Florida. 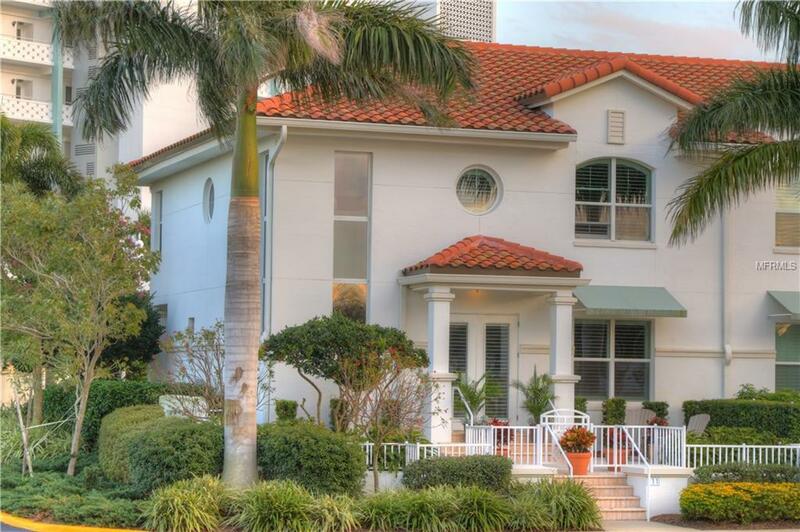 Listing provided courtesy of Resop Real Estate Group.